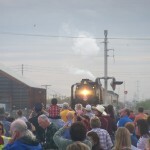 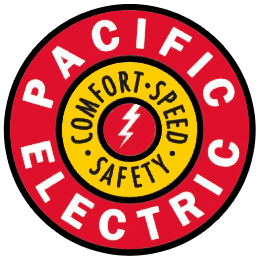 Home » local » I feel like a traitor…..BUT IT IS STEAM!!! 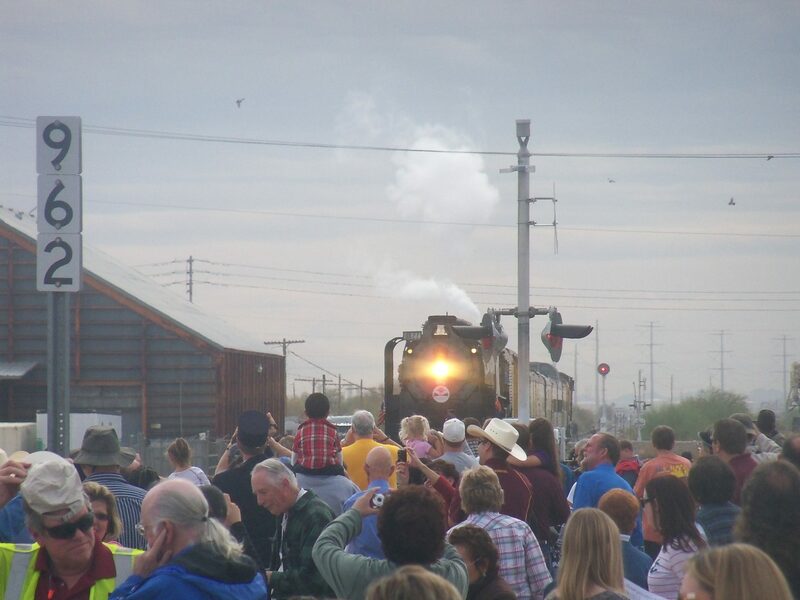 I feel like a traitor…..BUT IT IS STEAM!!! 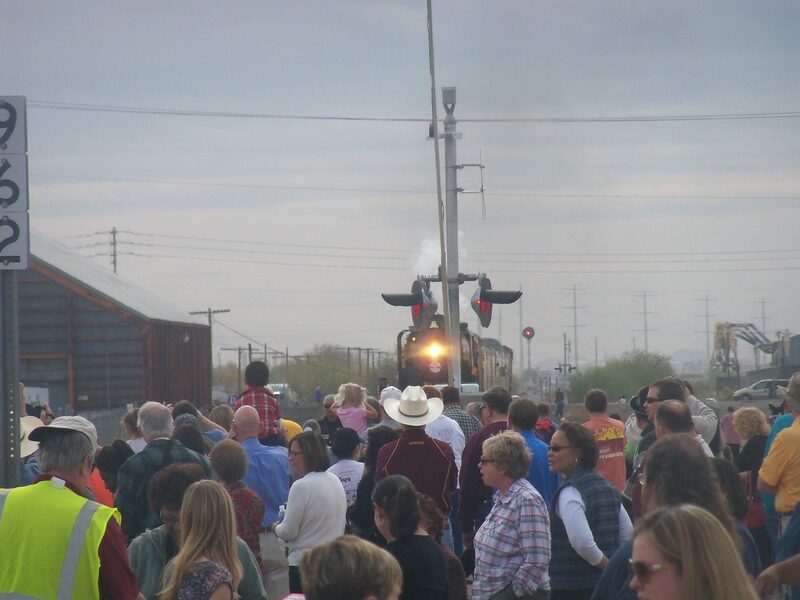 I went down to the old SP main into Phoenix on Saturday wife and kids in tow. 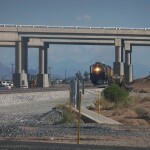 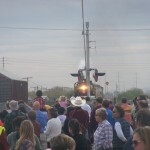 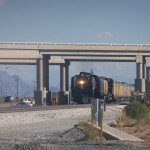 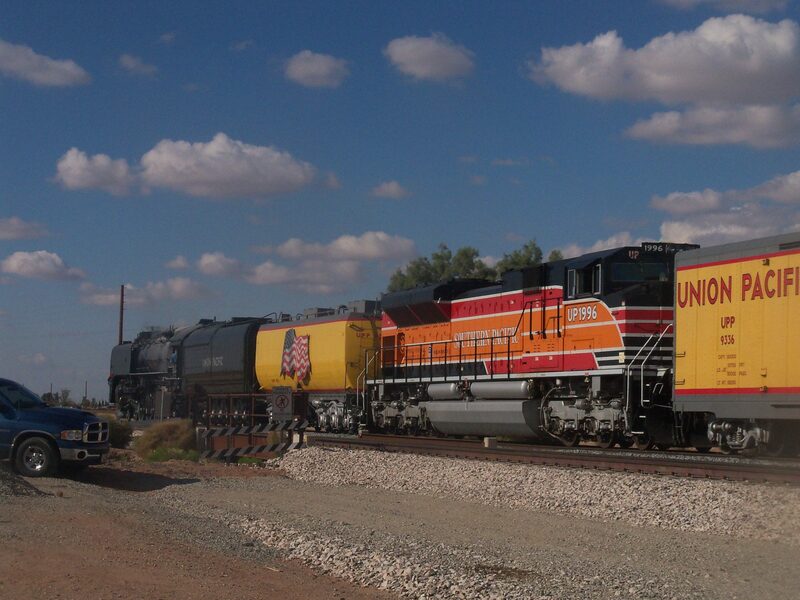 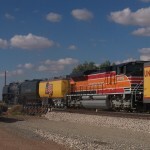 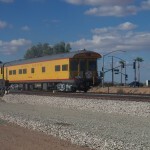 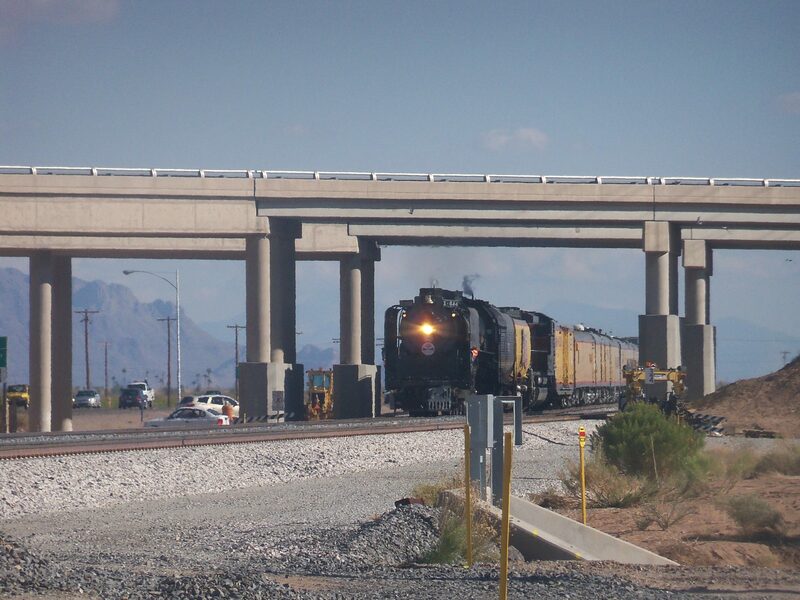 I got to watch Union Pacific 844 pull up for a stop in Coolidge, short of where I was standing. 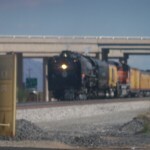 The girls and wife were all bored, so I left before watching her pull out of town. 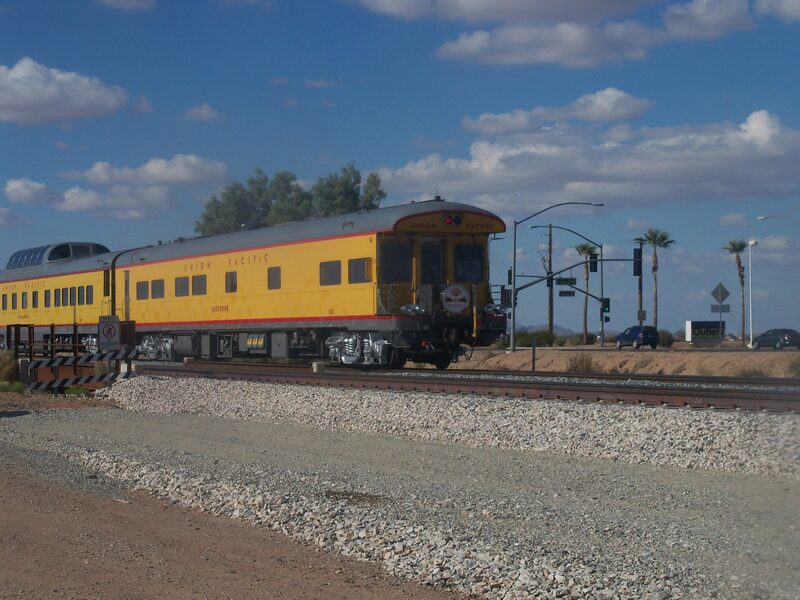 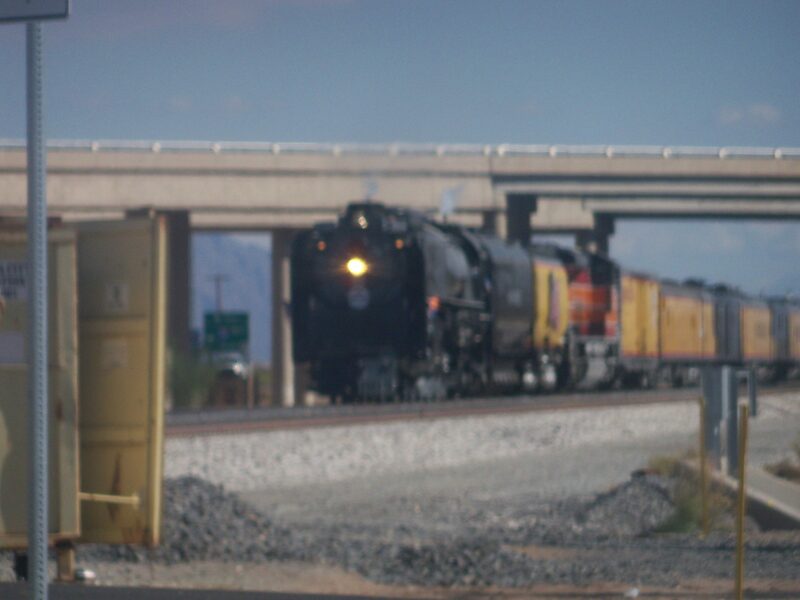 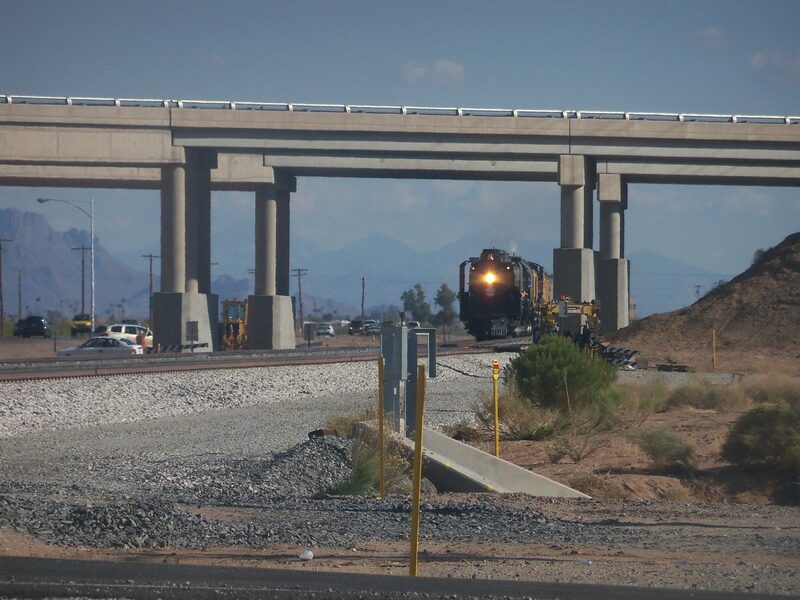 Today, I had to get the kids from school, drove down the I-10, got off at Jimmy Kerr worried that I was late, saw some railfans, parked, got out of the car, and within 3 minutes….